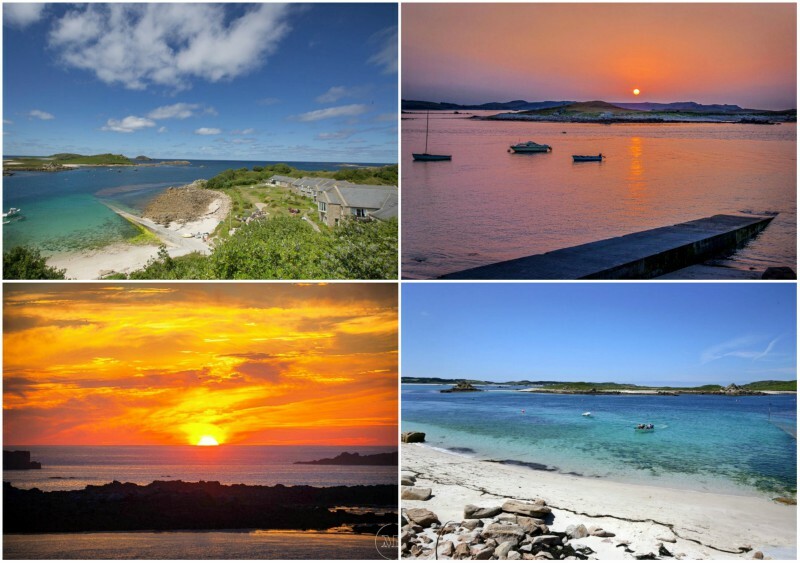 The UK may not be an obvious destination for beach weddings but from Cornwall to the Outer Hebrides the UK has some of the most beautiful beaches in the world. 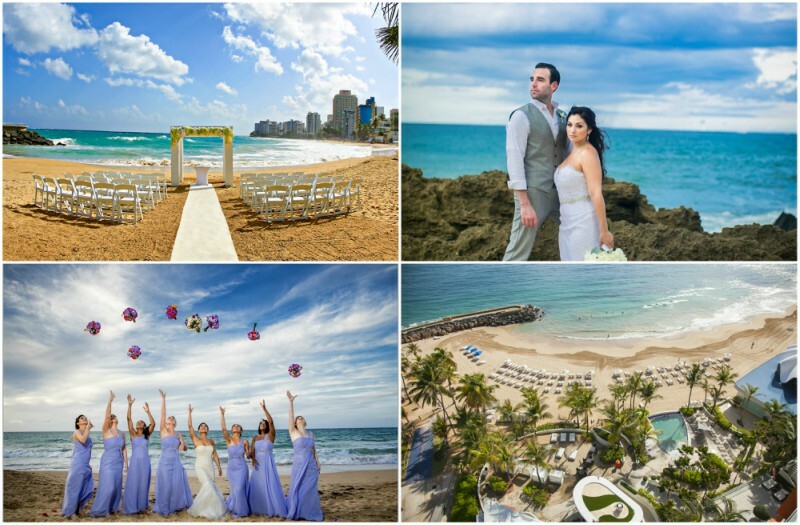 For many couples the Caribbean is the ultimate beach wedding destination. Conjuring up an intoxicating concoction of shipwrecked paradises, white sandy coves and glimmering turquoise waters, coconut palms and rum-laden cocktails... it completely lives up to its reputation. 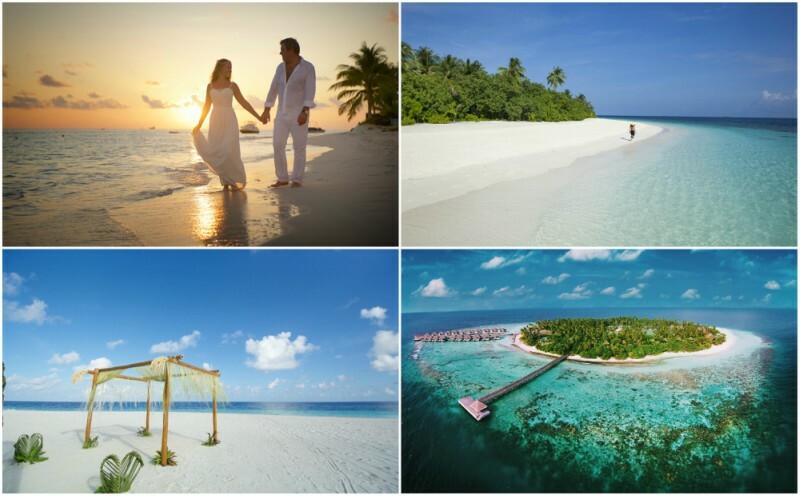 If you’re looking for a picture-perfect tropical island paradise in which to hold your beach wedding then the Maldives is very possibly the destination for you. 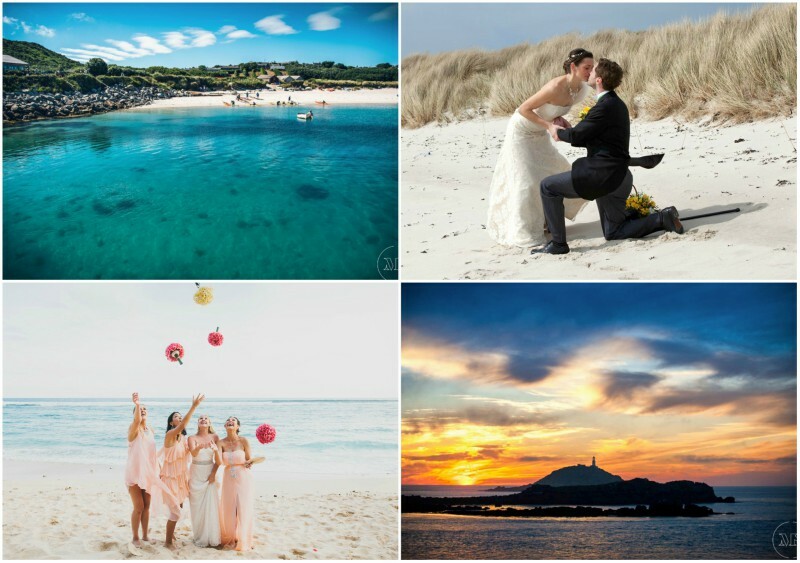 Choosing the location of your beach wedding is one of the most crucial decisions you’ll have to make when planning a truly unique wedding experience that perfectly echoes your romantic vision. 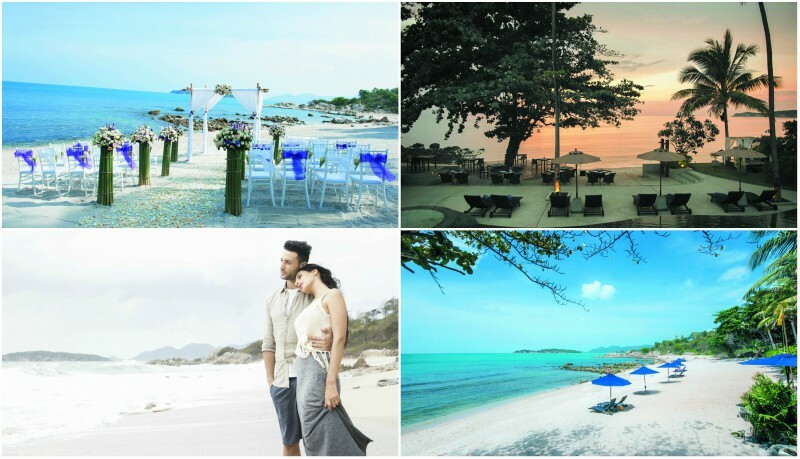 If you dream of saying ‘I do’ with a beautiful beach wedding, the heat of the sun on your face, soft sands between your toes, the warm salty sea breeze through your hair... Thailand’s breathtaking beaches will sweep you off your feet.